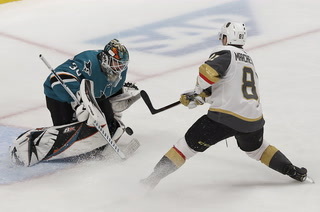 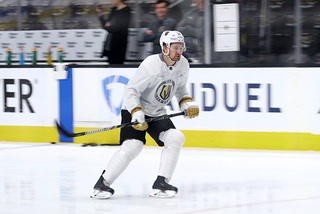 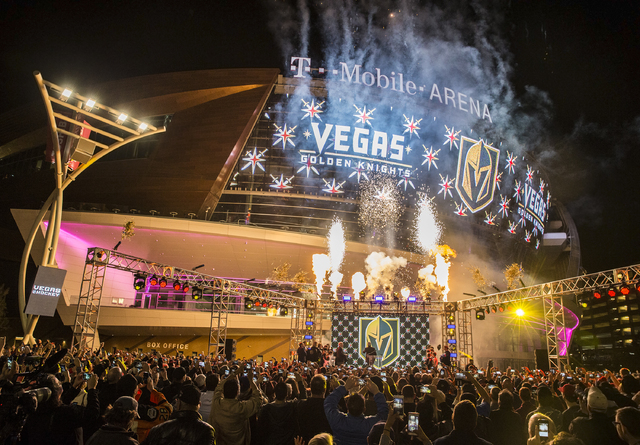 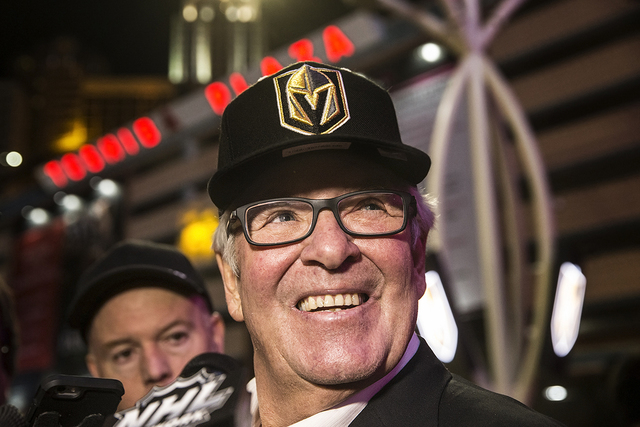 Bill Foley, the owner of the Vegas Golden Knights NHL expansion team, said he has the legal right to use the name that is also used by the Army’s parachute team. 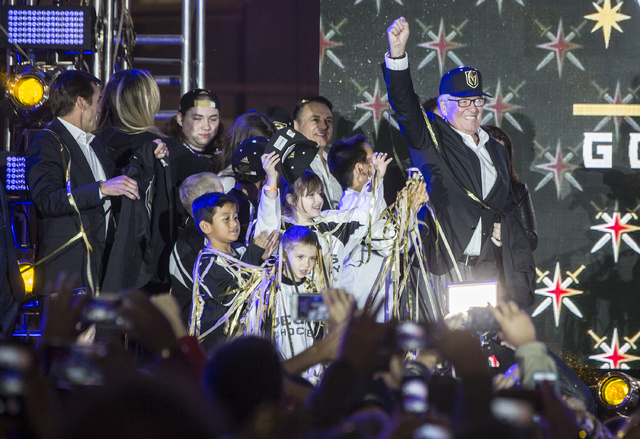 Bill Foley has no intention of changing the name of his NHL team. 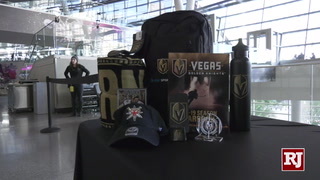 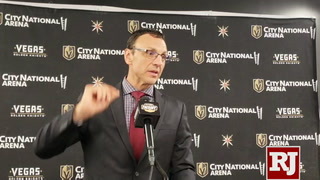 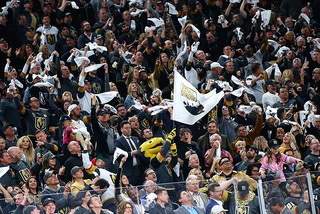 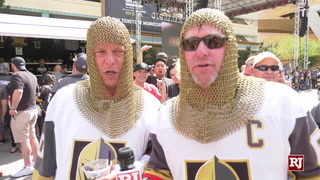 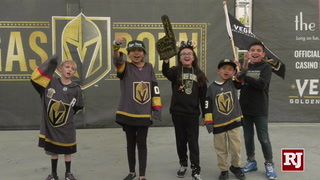 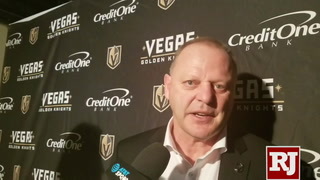 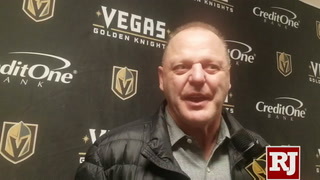 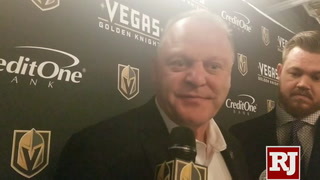 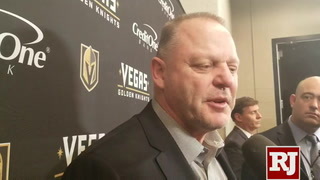 The Vegas Golden Knights owner said he legally has the right to call his team the Golden Knights despite the fact that the Army’s parachute unit goes by the same name. 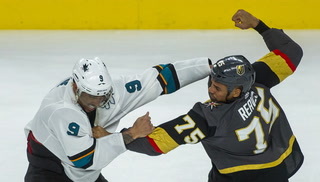 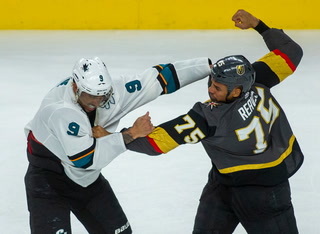 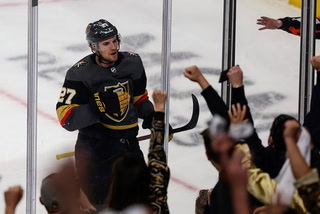 The Golden Knights name came under fire this week when the Fayetteville (N.C.) Observer reported that the Army wasn’t sure it approved of the NHL’s use of the nickname. 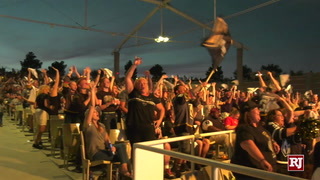 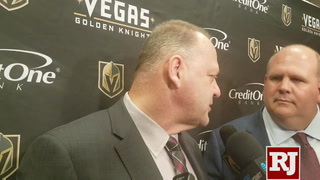 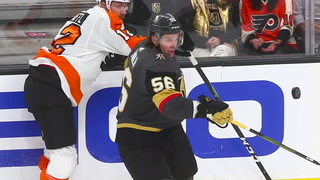 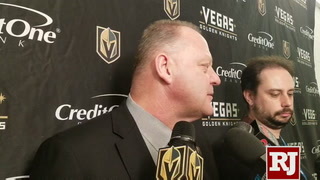 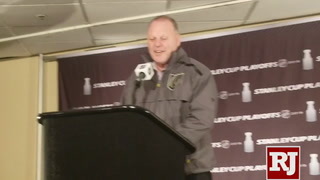 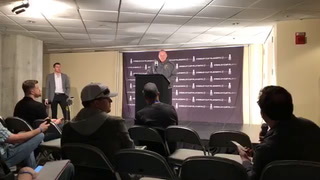 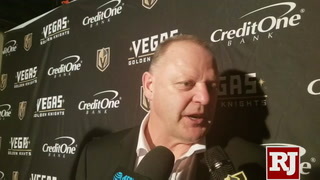 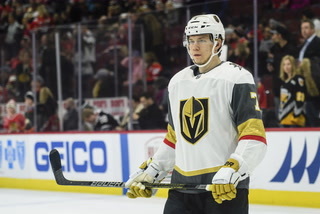 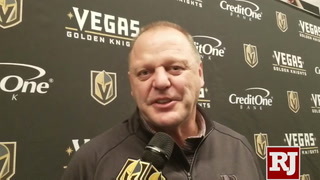 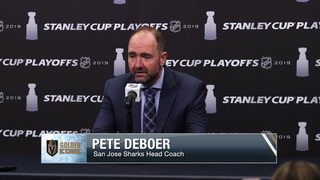 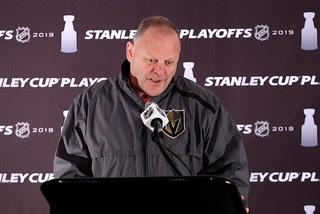 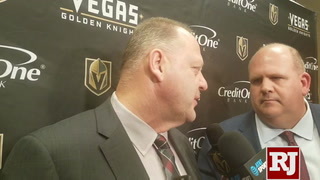 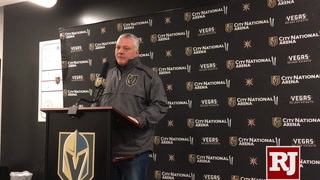 Foley said he did check with West Point officials when he was considering naming his team the Black Knights, the same nickname Army’s NCAA Division I athletic teams use. 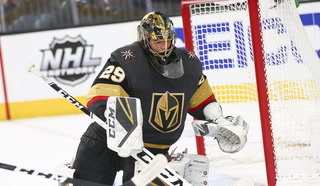 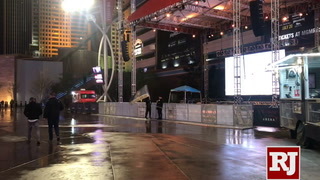 But after feeling pushback, he abandoned those plans. 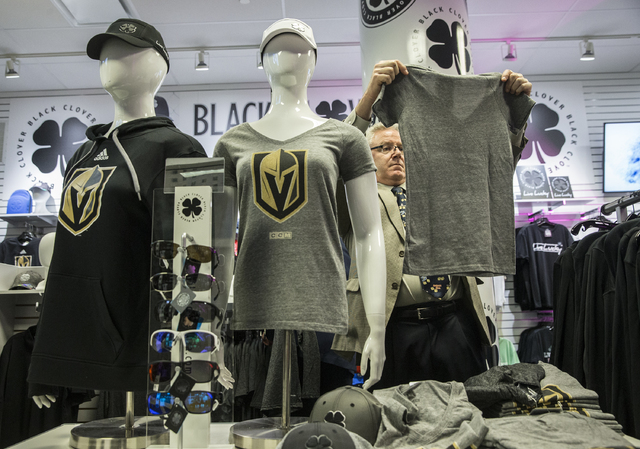 He had owned the trademarks, domain names and copyrights for three different brands of Knights — Golden, Silver and Desert. 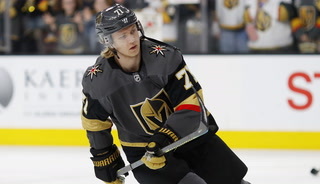 He went with Golden in part to pay tribute to Nevada’s gold mining industry. 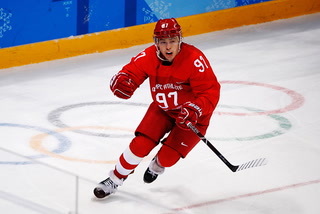 But once the parachute team became aware that a hockey team was using its nickname, it had some concerns. 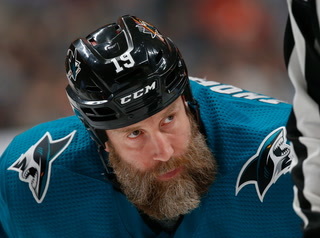 However, it has yet to take any action, legal or otherwise. 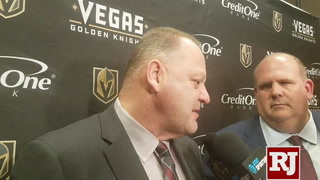 Foley said he’s not looking to cause trouble. 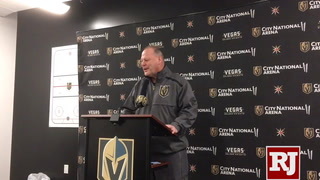 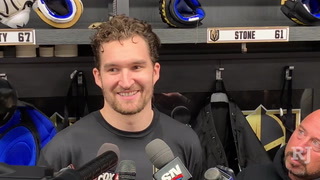 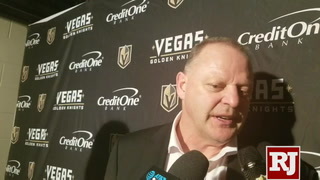 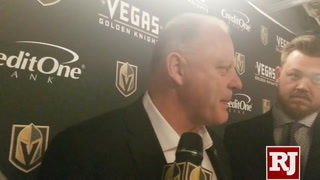 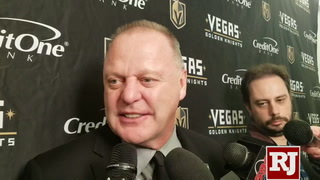 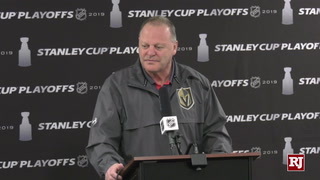 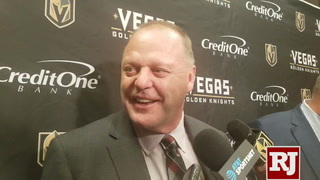 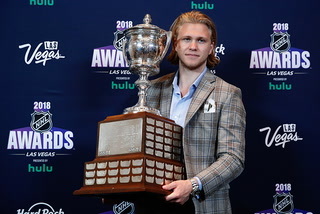 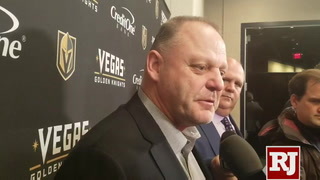 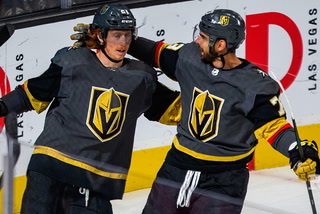 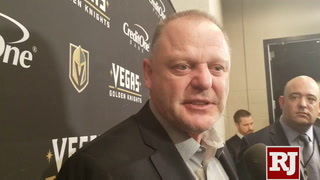 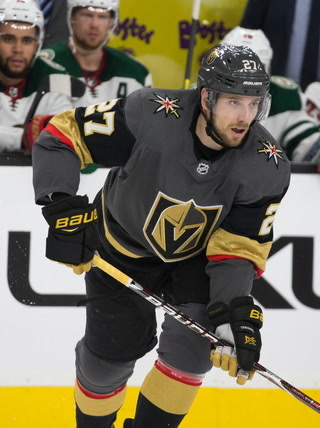 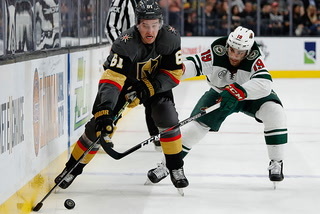 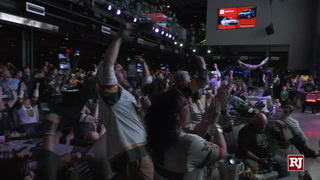 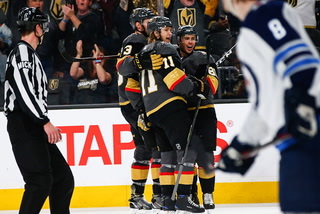 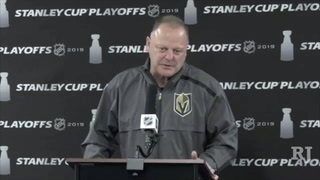 Foley said the team did get permission from Clarkson University and the University of Central Florida to use the name Golden Knights, a nickname that both schools also use. 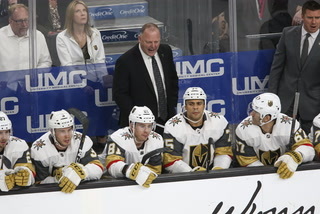 “But we’re no different than the Texas Rangers, who are a baseball team and are also a law enforcement agency,” Foley said “We did everything properly and legally, and we even went to Clarkson and Central Florida, both of which have the name Golden Knights for their teams, and neither of them objected.